Danielle Etter, MS, LPC is a psychotherapist specializing in trauma, anxiety disorders and depression. 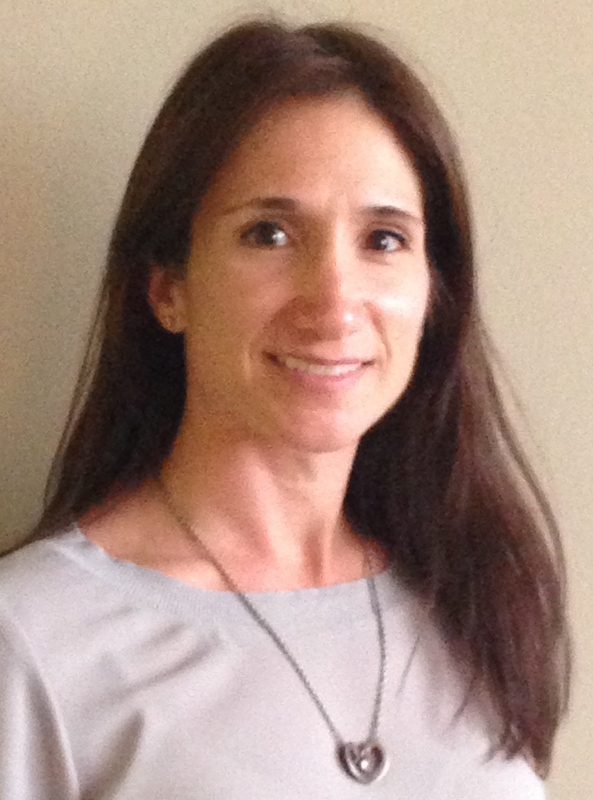 Danielle has been trained in EMDR and uses Trauma Focused Cognitive Behavioral Therapy in her work treating trauma. She has experience working with men and women ranging in age from adolescents to adults. Her work as a psychotherapist focuses on empowering her clients to experience life with more confidence and less fear. Danielle uses principles which draw from various therapeutic orientations such as, mindfulness, positive self-talk and assertiveness training. She may be contacted at DanielleEtterLPC@gmail.com, by phone at 973-271-8354.